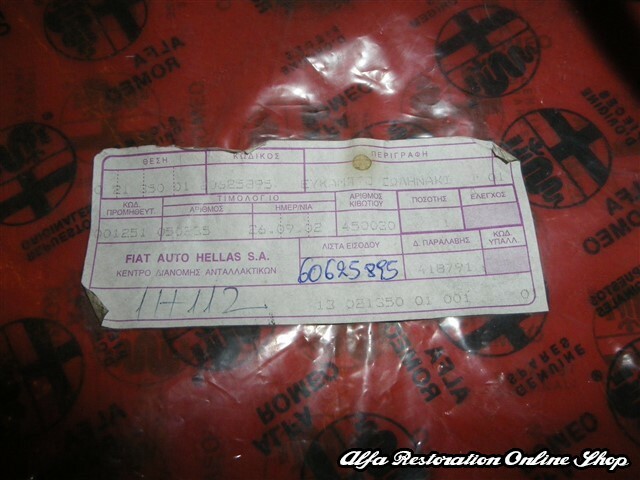 Alfa GTV 3.0 V6 24V Brake Servo Vacuum Pipe (LHD/1995-1998 Models). 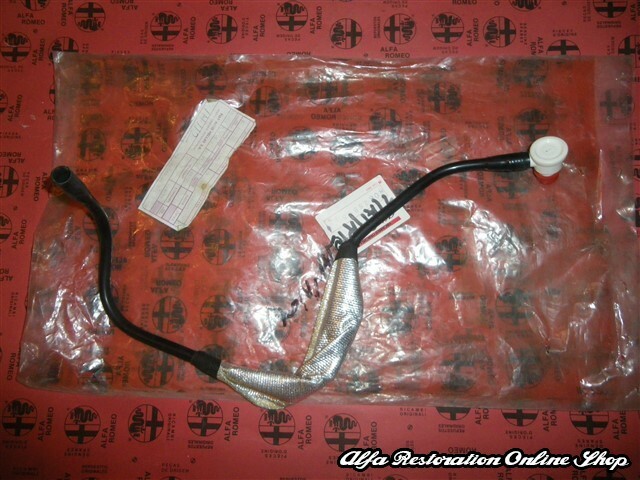 This is the nylon pipe that provides engine vacuum to the brake servo system including the one-way valve. 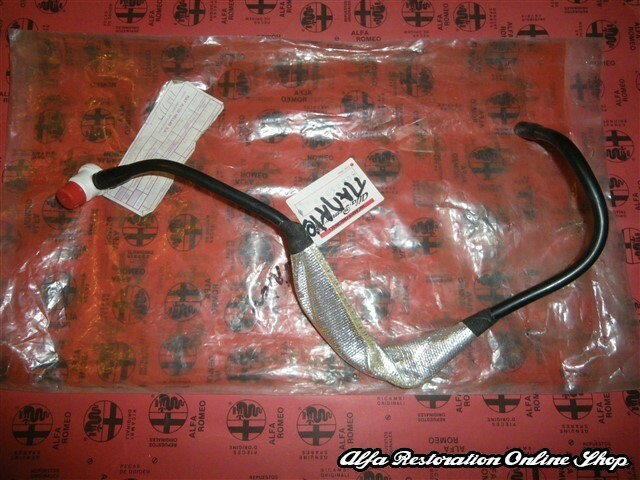 OEM part number reference is 60625895. 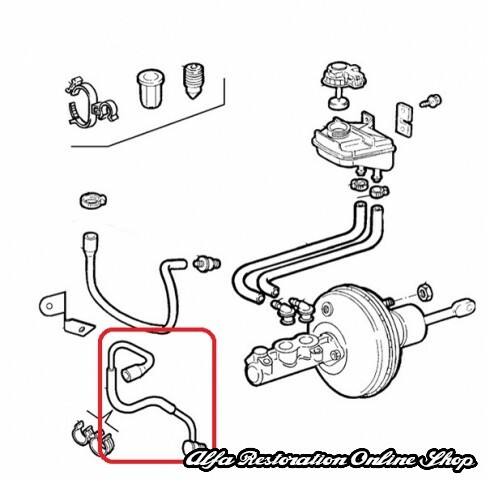 Suitable for ALFA ROMEO G T V 3.0 V6 24V LHD (1995-1998).